Sculpted by sky-piercing, moss-green peaks and lined with vivid turquoise lagoons, sultry French Polynesia is a place to take it slow and experience warm, laid-back island culture. 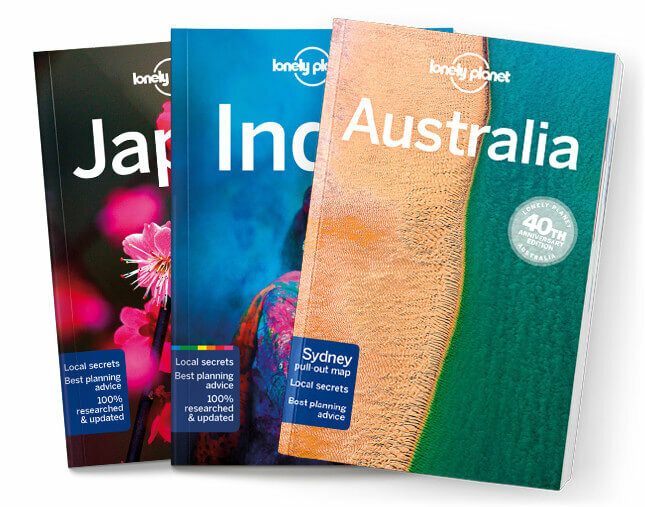 Lonely Planet will get you to the heart of Tahiti & French Polynesia, with amazing travel experiences and the best planning advice. Lonely Planet Tahiti & French Polynesia is your passport to the most relevant, up-to-date advice on what to see and skip, and what hidden discoveries await you. Swim in the sparklingly clear waters, hike to waterfalls, dive into coral wonderlands, then sips cocktail by the beach; all with your trusted travel companion. Get to the heart of Tahiti & French Polynesia and begin your journey now! Cultural insights give you a richer, more rewarding travel experience – history, environment, islander life, arts, religion, sports, etiquette, popular culture, literature, cinema, food, drinks, dining out.